World Men’s Handball Championship 2019 : Handball, as we all know, is a team sport that is played by two teams each having seven players. The game is somewhere similar to football but the difference is that the players have to tackle the ball with the help of their hand. The match is helping approximately for 30 minutes and the team to score maximum goals wins the game. Owing to the huge popularity that this game has, an event of World Handball Championship is held for both men and women. 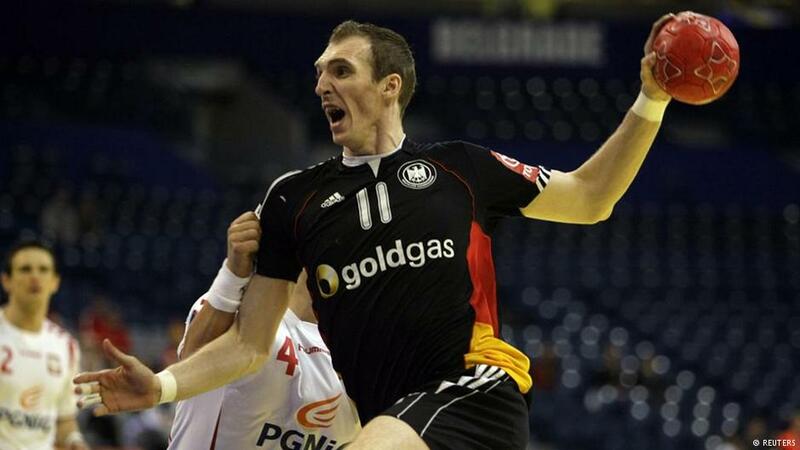 But in this article, we would talk about the upcoming men’s handball championship event. The 26th IIHF World Men’s Handball Championship 2019 would be hosted in Germany and Denmark from 10th January to 27th January 2019. The grand event is conducted by the International Handball Federation and what makes them even more special is that, for the first time in the history of IHF World Men’s Handball Championship, the tournament would be hosted in more than one country along with the fact that it is also the first time when a unified Korean team would be participating in the event. So if you are a follower of handball, you should definitely not miss the event. Mark your calendars from now, the date is from 10th January to 29th January 2019. Denmark along with Germany opted for the bidding in order to host the grand event in their country. They got a tough competition Slovakia along with Hungary and Poland. On 28th October 2013, the International Handball Federation declared that the next event of World Handball Championship in the year 2019 would be held at Germany along with Denmark. How the Teams get Qualified? There are 24 teams that are participating in the tournament. Among them 2 are that of the host nation, that is, Denmark and Germany while the rest of the 22 teams have been qualified by playing series of games that was held between January 2017 and June 2018. France acquired a position in the tournament by winning the World Championship 2017 competition and Spain got its entry through winning the European Men’s Handball Championship in the year 2018. Angola, Egypt, and Tunisia got their positions in the competition through African Men’s Handball Championship 2018 whereas Bahrain, Saudi Arab and Qatar confirmed their position in the competition through Asian Men’s Handball Championship that was held again between 18th January and 28th January in the year 2018. The European qualification once again confirmed the position of the teams Austria, Croatia, Hungary, Macedonia, Iceland, Norway along with Russia, Sweden, and Serbia. And the Pan American Men’s Handball Championship held in June 2018 marked the entry of the countries Argentina, Brazil, and Chile. This year’s championship has also marked two wildcard entries of the team Japan that was confirmed on May 2018 and Korea which got its confirmation on October 2018. This is the first time in the history of IHF World Men’s Handball Championship that any country has been granted entry through wildcard without qualifying in any world level competition of handball. 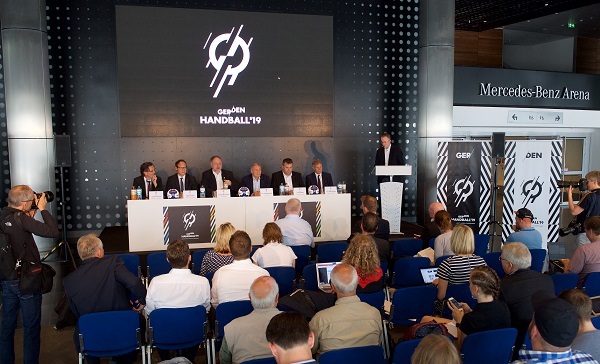 It has been reported that in order to spread the game of handball out of the European nation, the International Handball Federation has taken this decision of giving wildcard entries to these teams. Another important thing to notice is that Japan would be hosting the Olympics game of 2024 at Tokyo maybe this is a way to support the development of Japan in the run-up. The most interesting thing is that the wildcard entry was decided even before the European qualifications match could give its result. It is estimated that IHF is trying to spread its market at the U.S as well, now in the next season, we might be able to the U.S Handball team as a wildcard entry. This year has marked a change in the format and it would be the same as that of the format which was followed in the year 2011. Here, all the 24 teams would be divided into 4 groups with each group having 6 members. In all the groups, each of the team would play against one another and we would get the top 3 best teams and the bottom 3 teams. In order to determine the position of the bottom 3 teams, they would again play the President’s Cup. The Top 3 teams would go on with the tournament and they would be able to carry on their point that they have got in the preliminary stage. 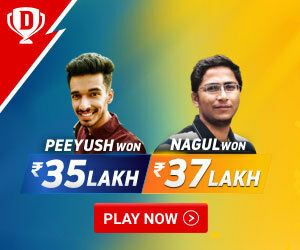 The next stage would determine two best teams from each group who would get qualified for the semi-finals and from here on the game would be played in a knock out manner. Six different venues across both the countries have been chosen so that the game can be hosted with efficiency and perfection. Royal Arena at Copenhagen which has a capacity of 13,700. Jyske Bank Boxen at Herning which has a capacity of 15,000. Mercedes-Benz Arena at Berlin which has a capacity of 14,800. Lanxess Arena at Cologne which has a capacity of 19,250. Olympiahalle at Munich which has a capacity of 12,000. Barclaycard Arena at Hamburg which has a capacity of 13,300. The final match would take place in Jyske Bank Boxen at Herning. All these venues are great and have been renovated so that the grand event can occur without any problem. The points and the goal difference while competing against the teams in the preliminary stage who stands between the final rank of 1st to 4th. The greater number of extra goals since the first stage. The team winning the Championship would automatically get qualified for the Summer Olympics 2020. What is the Origin of Sepak Takraw and How is it Played? What are the Famous Gestures of Respect in Sports?